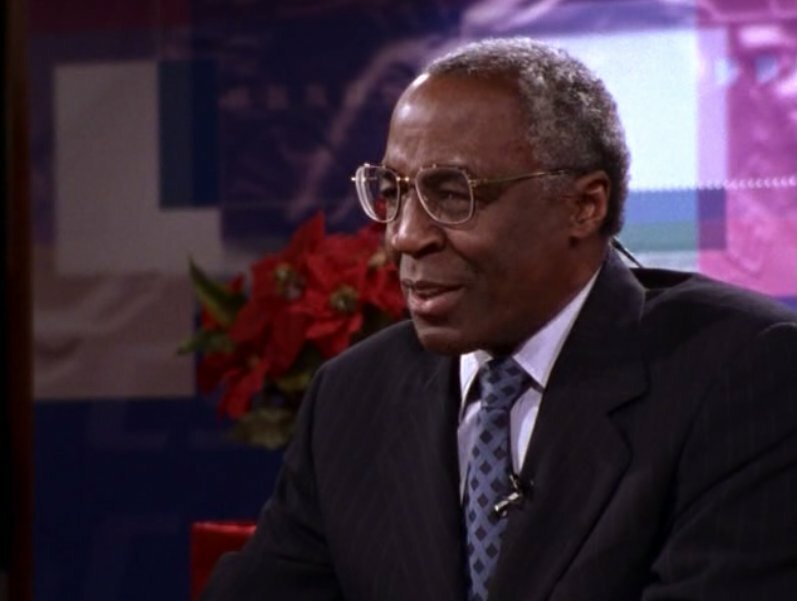 With all of the reactions after the election to Obama’s victory, I was quickly reminded of one of my favorite television shows, Sports Night. The anger over the election results spurred up a rash of racist comments, focused on Obama’s identity as a black man. Rather than lashing out against those individuals, I channel my inner Isaac Jaffe and thought about what I actually want to support in reaction to these reactions. It is about supporting equal rights and equal treatment. “Exaudio, Comperio, Conloquor. That’s a Latin phrase that translates: To Listen, To Learn, To Speak. Those words are carved into the stone arches that form the entrance to the undergraduate library at Tennessee Western University. This afternoon, an extraordinary young man named Roland Shepard made what had to have been an excruciating decision. He said he wasn’t playing football under a Confederate flag. Six of his teammates then chose not to let Shepard stand alone. And I choose to join them at this moment. In the history of the South, there’s much to celebrate. And that flag is a desecration of all of it. It’s a banner of hatred and seperatism. It’s a banner of ignorance and violence and a war that pitted brother against brother, and to ask young black men and women, young Jewish men and women, Asians, Native Americans, to ask Americans to walk beneath its shadow is a humiliation of irreducible proportions. And we all know it. Tennessee Western has produced some outstanding alumni in the last hundred years. People of wisdom and vision. Strength and compassion. One of them is Luther Sachs. Luther Sachs owns Continental Corp, which owns the Continental Sports Channel, which you’re watching right now. Luther Sachs is a generous alumni contributor to Tennessee Western with a considerable influence over its Chancellor, Davis Blake, and its Board of Trustees. Luther, you’ve got a phone call to make. You’ve got to call Chancellor Blake and tell him to take down that flag or he can stop looking for your checks in the mail. You’ve got to put these young men back in a classroom, and I mean pronto. These boys are gonna make you proud one day, Luther. I challenge you to do the right thing. Not an unreasonable request to make of a man whose alma mater declares Exaudio, Comperio, Conloquor. To Listen, To Learn, To Speak.